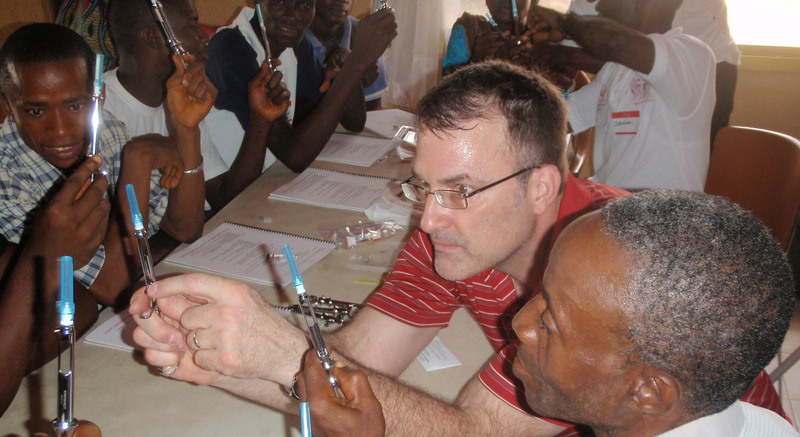 Project 8110 provides dental training to healthcare providers to teach them how to perform extractions and to restore teeth with simple fillings. This program can make a huge impact on the life of a person who has not been able to see clearly for years. 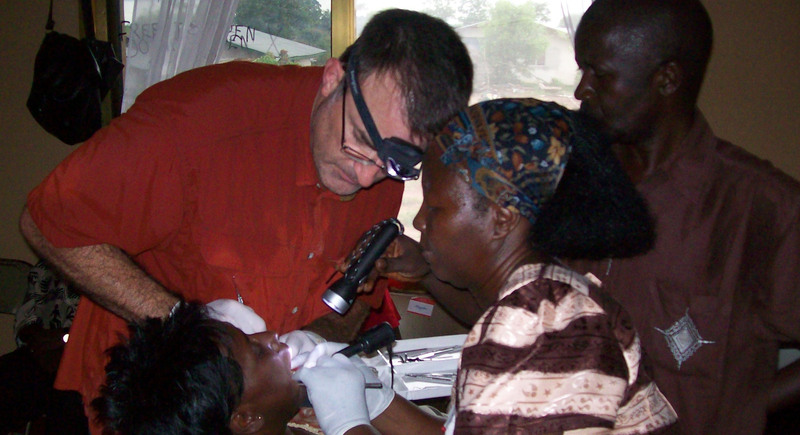 In a country of 7 million people and only 7 registered dentists, there is an incredible need. Sierra Leone was in the epicenter of the Ebola outbreak that started in 2013 which resulted in the deaths of almost 4 thousand in that country, and over 11,000 in the region. The impact on the economy of one of the poorest nations and regions has been devastating, and it will take years to recover. 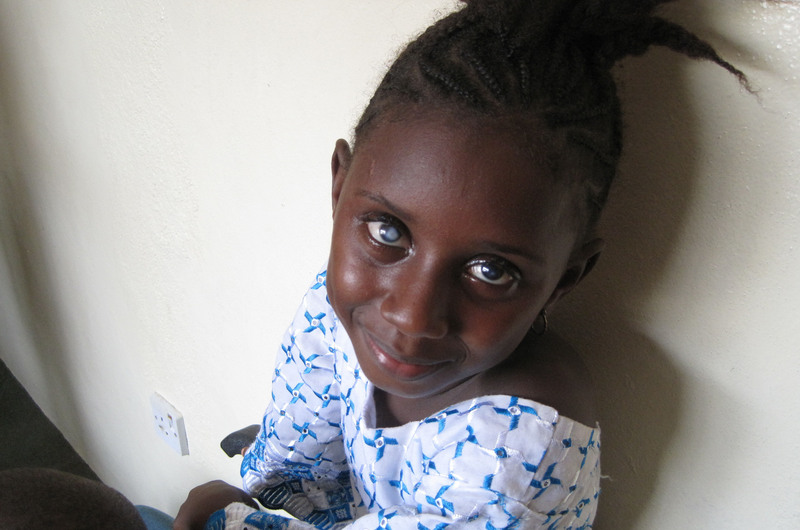 Project 8110 supports the work of Morningstar Clinic in the city of Bo. Many people avoided visiting medical clinics and hospitals during the Ebola outbreak because of concerns of contracting the virus. 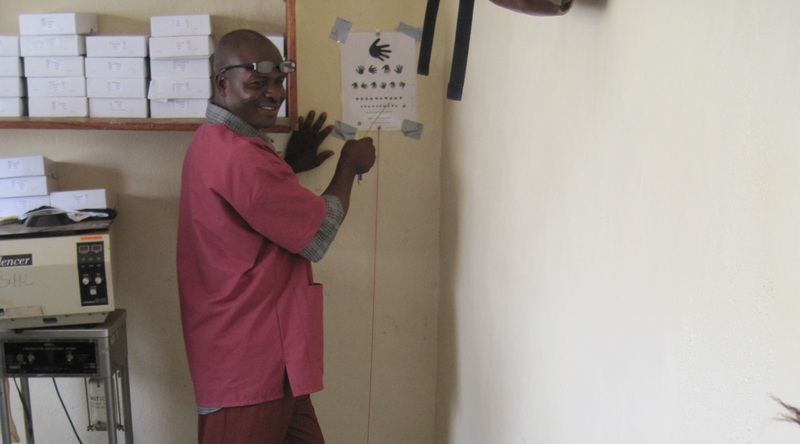 Now that the Ebola crisis is over, many are seeking care, which is placing a significant burden on the clinic. Most people there do not have access to dental care and suffer with infection and pain, resorting to DIY dentistry or seeking care from unqualified providers, resulting in trauma and increased infection and pain. I returned to Sierra Leone the last week of March 2018. I am eager to return to Sierra Leone April 23, 2016. 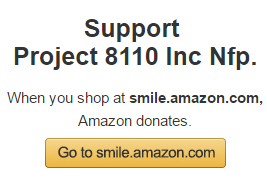 Your consideration to help support Project 8110 is greatly appreciated. All donations are accepted and tax deductible.